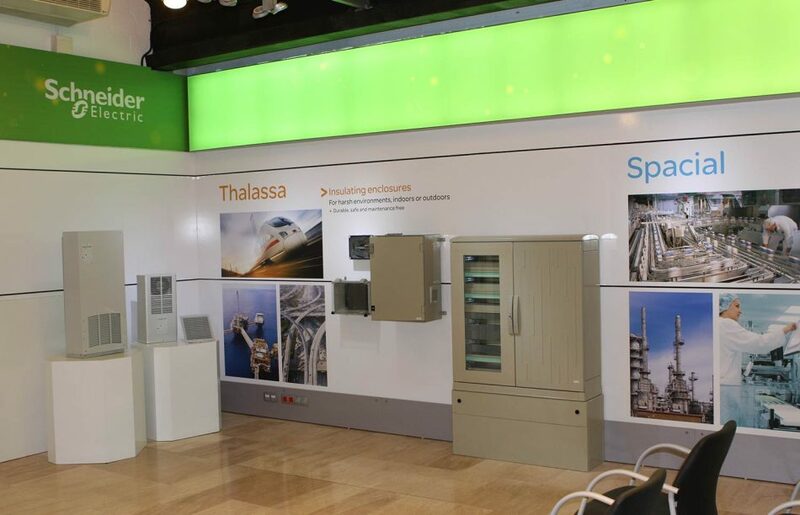 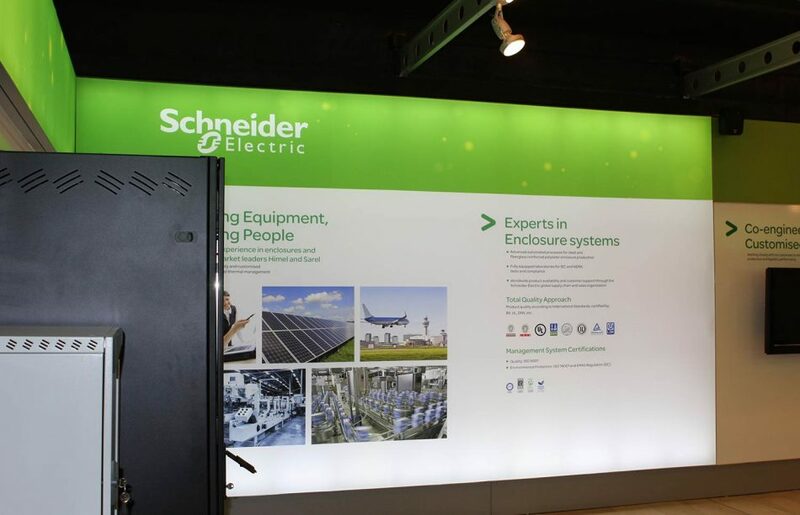 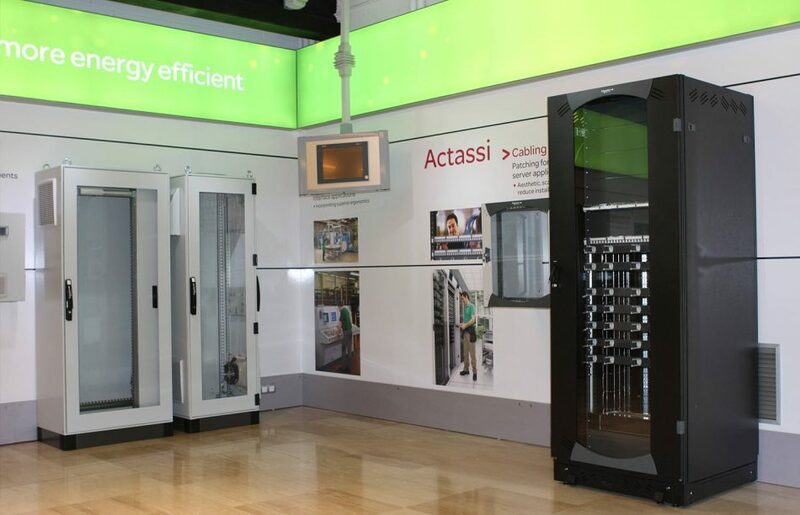 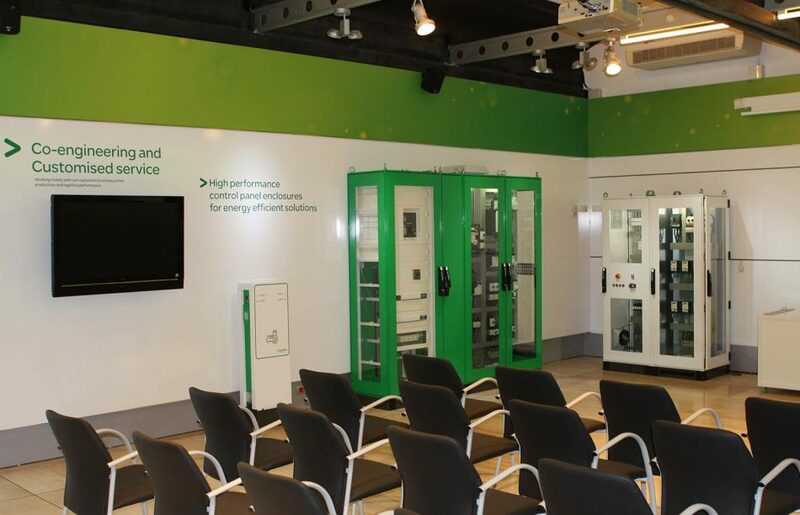 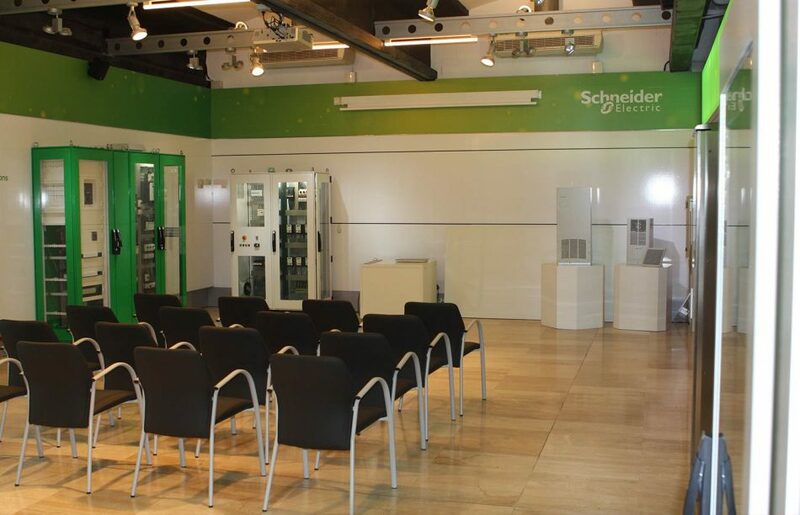 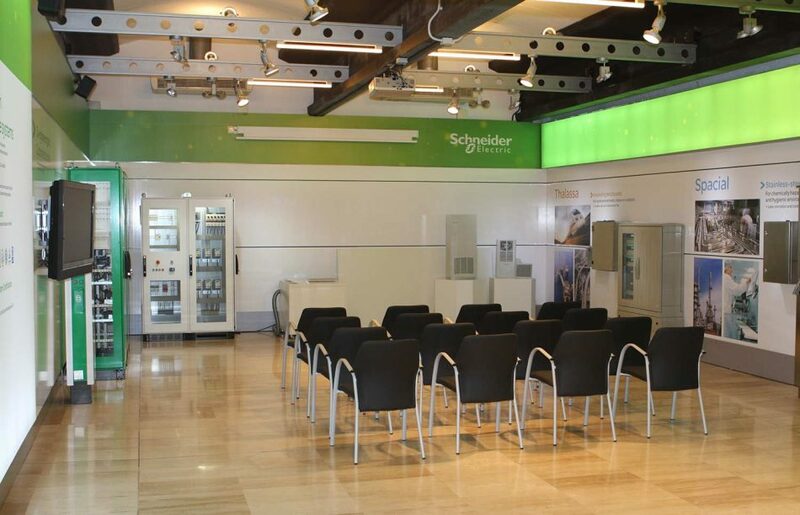 Analysis, development, creation and production of the different spaces of the Showroom made for Schneider Electric. 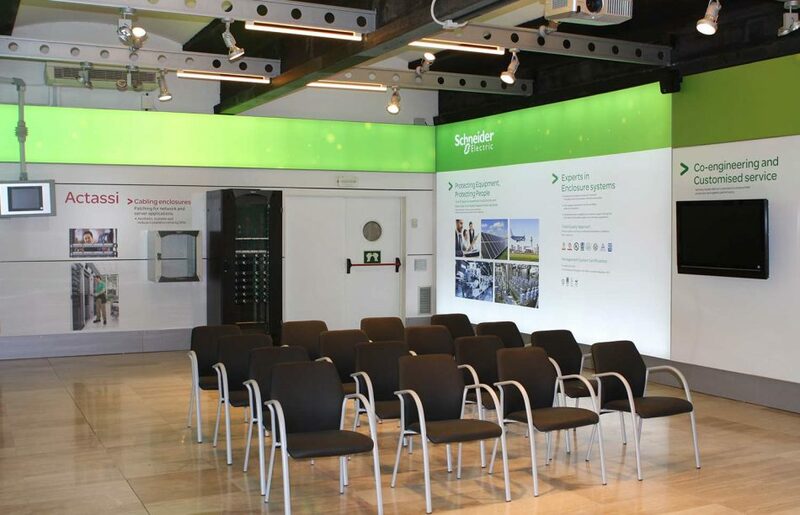 Visit to the space to be able to situate ourselves in context and make an estimate of the distribution of the elements. 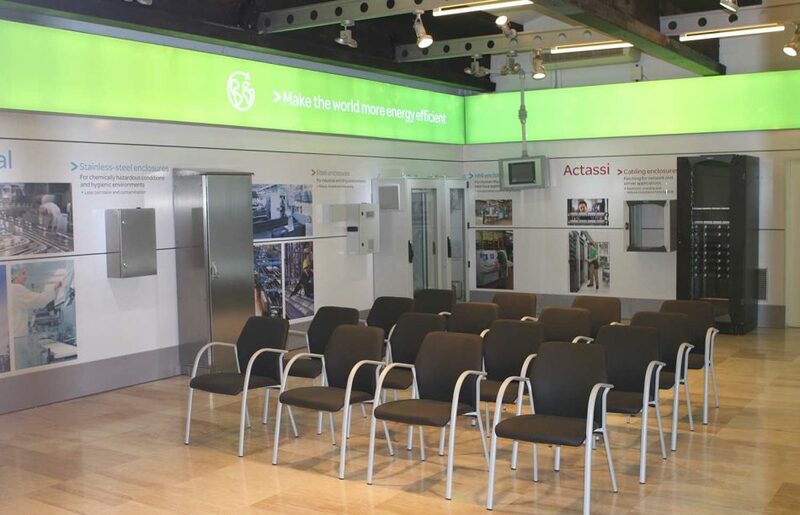 Design of the different walls adjusted to the style of the brand, and taking into account the physical products to be installed in the event. 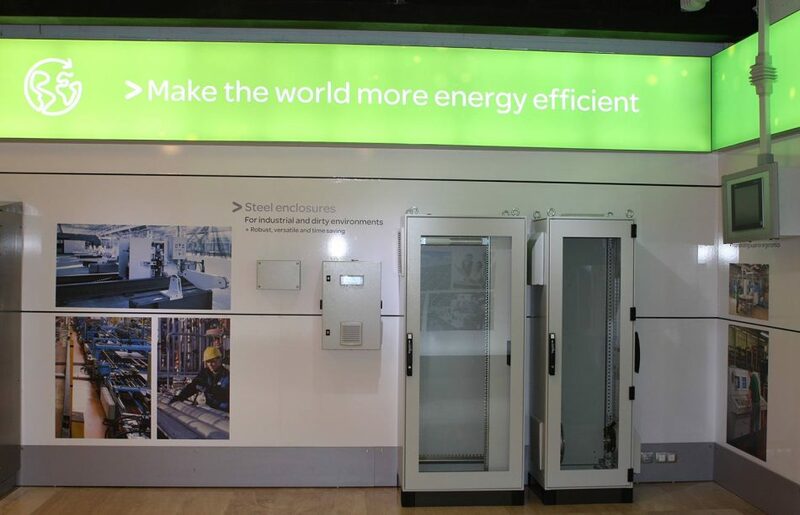 Development of backlit walls and upper head signs.